With the recent announcement of Associate Superintendent Michael Grove leaving to become superintendent of Los Gatos-Saratoga Joint Union High School District, new administrative postings will be recommended to the San Dieguito Union High School District Board of Trustees for interim administrative assignments for the first semester of the 2018-19 school year. Bryan Marcus, principal of La Costa Canyon High School will assume the position of interim associate superintendent of Educational Services. Marcus has previously served as principal and assistant principal at Diegueno Middle School, as well as assistant principal at Oak Crest Middle School. Marcus started his teaching career at Oak Crest Middle School in the Social Science department where he also served as ASB advisor and worked closely with AVID. He will start his 15th year with the San Diego Union High School District. 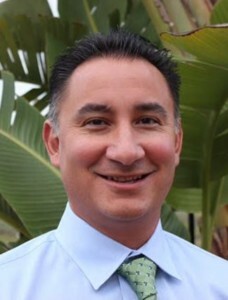 Reno Medina, principal of Earl Warren Middle School, will assume the position of interim principal at La Costa Canyon High School. Medina previously served as assistant principal at La Costa Canyon High School, assistant principal at Earl Warren Middle School, lead special education district program specialist, and was part of the founding faculty of Canyon Crest Academy. 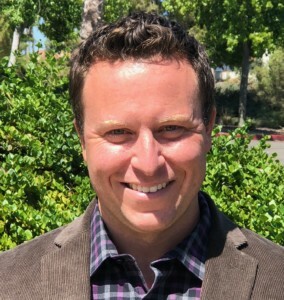 Justin Conn, currently the assistant principal at La Costa Canyon High School, will assume the role of interim principal of Earl Warren Middle School, having just completed his assignment as summer school principal at the school. 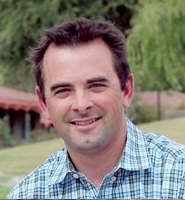 Conn previously served as the athletic director at San Dieguito Academy, and as a teacher on special assignment for SDUHSD, supporting teachers in standards-based instruction. 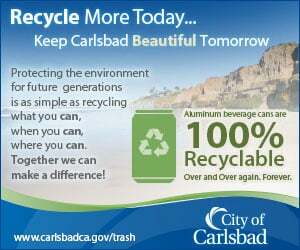 Conn began his work in the district as an English teacher at San Dieguito Academy, and was in that position for nine years.